IT IS NEVER TOO LATE TO PURCHASE A FAMILY HEIRLOOM. Please review your options below and then fill out the order form attached. Once received, we will start on your layout and then send your invoice. 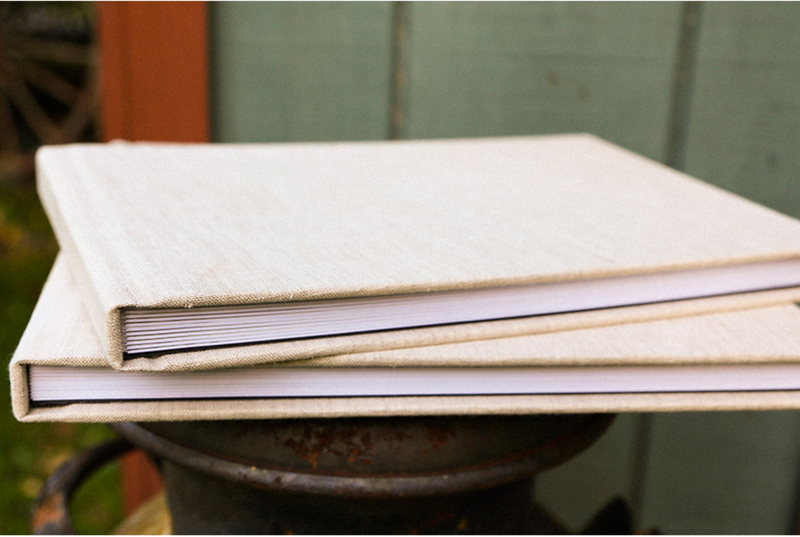 We also carry 2 classic linen covers in either Oatmeal or Charcoal. Or you may choose a photo wrap canvas cover. Just let me know what image you would like to use. You may also use one for the front and one for the back. Choose your font and your words. You may use 1, 2 or 3 lines. 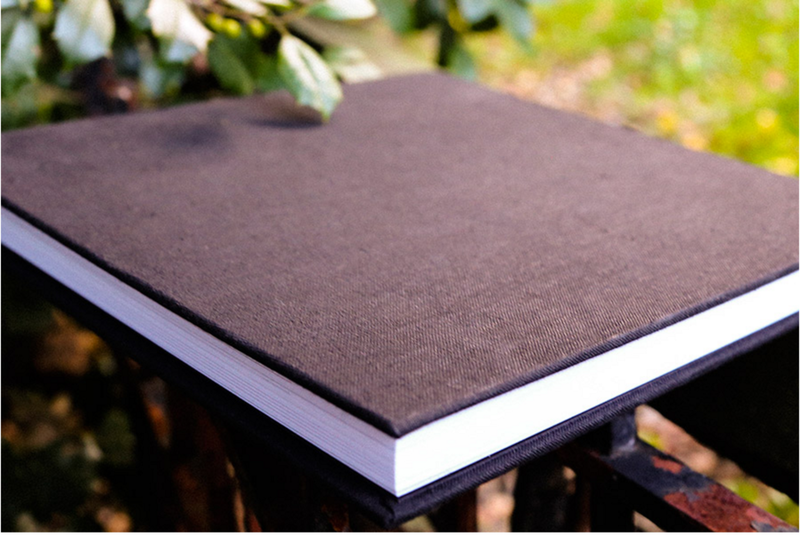 We offer 8x8, 10x10 and 12x12 albums. Please take a moment to use the fillable form below to customize your album. Once I receive your selections I will get started on the layout. Interested in Parent Albums? Check out your options here. Have you made a favorites list called "Album" and included all the images you would like in your album. * Yes! No. But I will finish it as soon as I place my order! What font would you like? Would you like to upgrade your album size? No Thank You Yes! Go up one size and add 20 images! Yes! Go up two sizes and add 30 images! Are there any additional instructions for us or anything that you would like me to know before I start the layout? Thank you so much for making your album order! If there are any Add-On's or Upgrades you will be receiving an invoice from us shortly. This must be paid before your order goes to print. We will start on your layout and send you an email to check it out as soon as it's ready! Thanks!